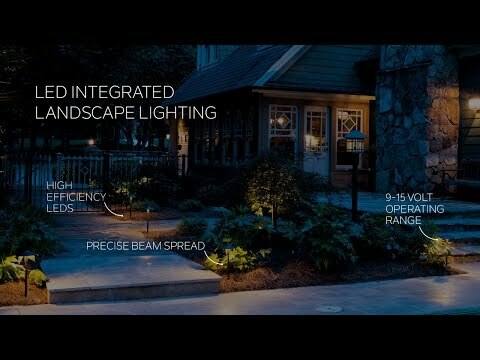 Kichler Llena™ Collection Short stem dome path light uses one 80 CRI 3000K 73 LPW 4.3-Watt integrated LED lamp for offering 302-Lumens of light output. 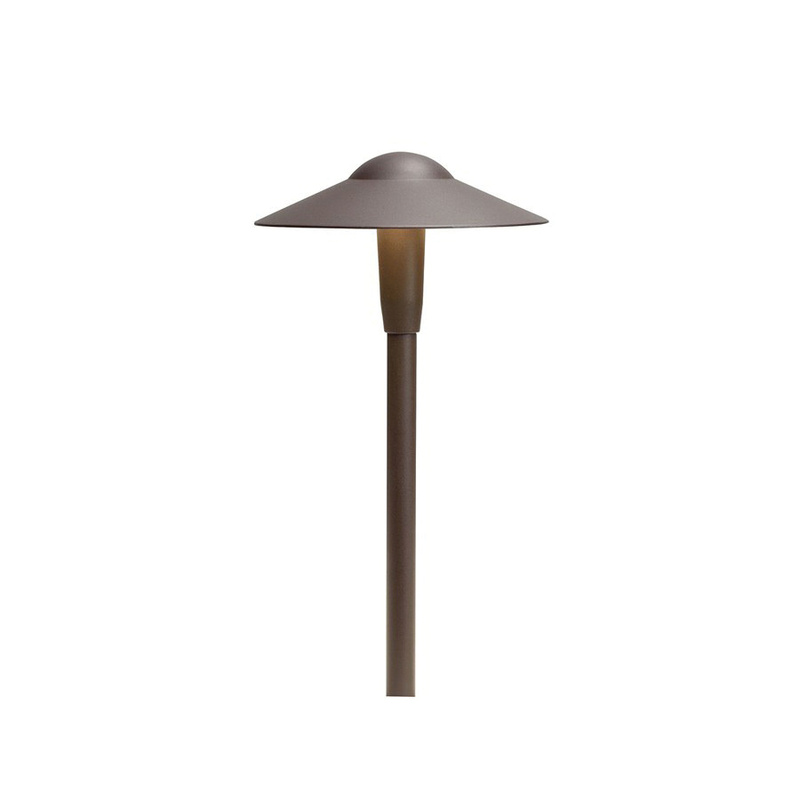 This 4.3-Watt light features cast aluminum construction and textured architectural bronze finish. It has voltage rating of 12-Volt AC/DC. It measures 8.25-Inch x 16-Inch. This light has average life of 40000 hours. Light is ETLW/cETLus listed.